As technology and media continue to evolve at a rapid pace, publishers, producers, editors, and filmmakers are looking for new ways to maintain their competitive edge. There’s an ever-limited window to reach new audiences and hold the attention of existing ones. 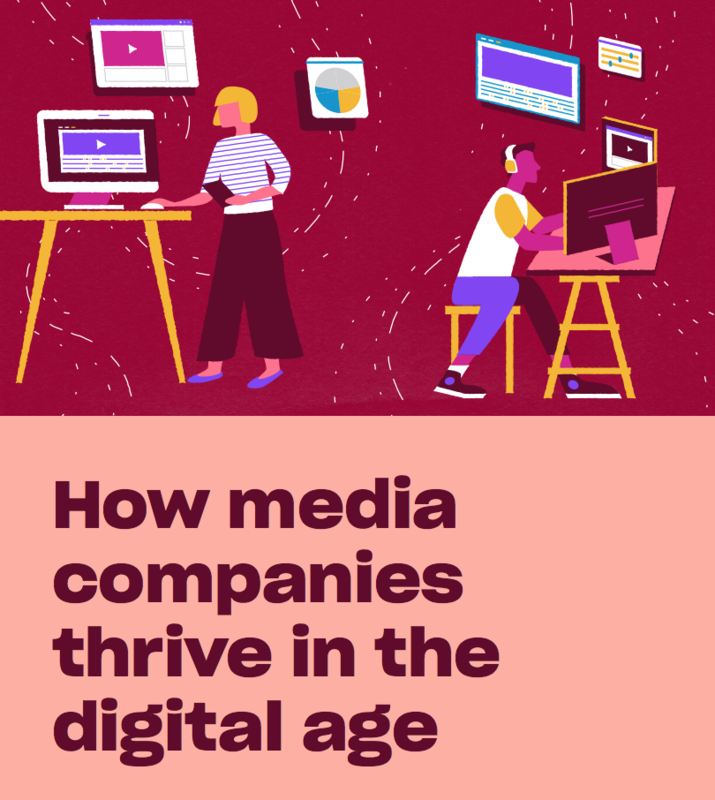 By adapting to technology shifts that impact how content is made and shared, and digitizing their businesses, media companies can capitalize on technology’s power to transform collaboration, creativity, and efficiency. Dropbox Business helps companies in the media and entertainment industries easily create and share their best work—from idea to production. Connect your team with a single tool whether you’re in the office or on-the-go, simplify feedback loops, and sync and share large files, faster. Whether you’re just getting started on your new project or marketing your latest work, Dropbox helps you stay in your creative flow. Visit dropbox.com/business/solutions/media to learn more.